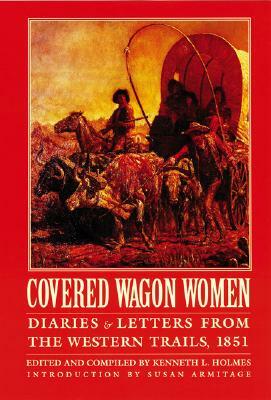 The wagon trains to California greatly decreased in 1851 as reports of deadly cholera on the trail the year before and strikeouts in gold prospecting became known. Those who did go west--about 2,160 men and 1,440 women--tended toward Oregon's rich Willamette Valley because of a new federal land law that awarded a husband and wife a full section. 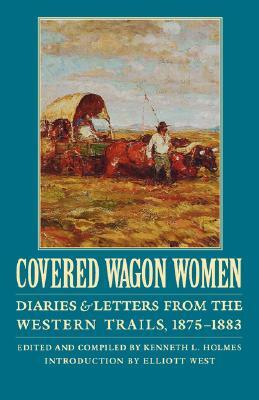 Volume 3 of "Covered Wagon Women" contains the diaries and letters of six Oregon-bound women, as well as the journal of an English Mormon woman who described her experience all the way from Liverpool to Salt Lake City. The words of these pioneer women convey their exhilaration, courage, exhaustion, and terror in traveling so far into the unknown. Description: Expectations of gold, rich farmland, and healthful climate propelled some fifty thousand overlanders. 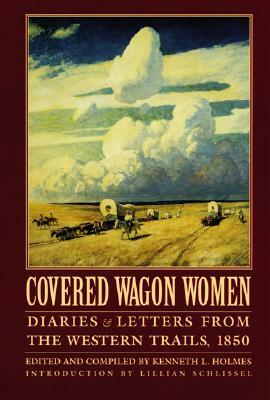 Among the women making the trip west to California and Oregon in 1850 were six whose diaries and letters give distinction to the second volume of Covered Wagon Women. Margaret A. Frink notes the scarcity of women in the army of grizzled fortune seekers. Her extended journal is "one of the classics of American history," according to Kenneth L. Holmes. Frink describes preparations for the journey, lodging and camping along the way, landmarks, encounters with Indians, the problem of finding grass and water for the livestock, and early days in Sacramento. Like all the others going west in 1850, she is terrified by the cholera epidemic. A courageous young mother, Sarah Davis, counts the graves along the way. 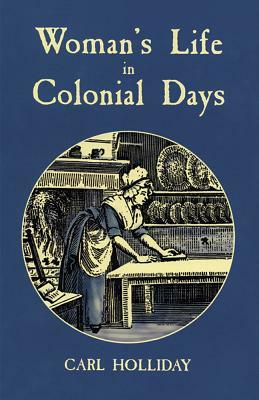 Mary M. Colby's record is a reminder of how women contributed to the family prosperity when they reached bountiful Oregon. Lucena Parsons, a bride, provides details about washing and cooking in the open air. Sophia Goodridge, the youngest daughter in a large Mormon family, charts the trip to Salt Lake. Anna Maria Morris travels to Santa Fe with the military unit commanded by her husband. Kenneth L. Holmes is emeritus professor of history at Western Oregon State College. Lillian Schlissel is the author of Women’s Diaries of the Westward Journey. She is a professor of English and director of the American Studies program at Brooklyn College. 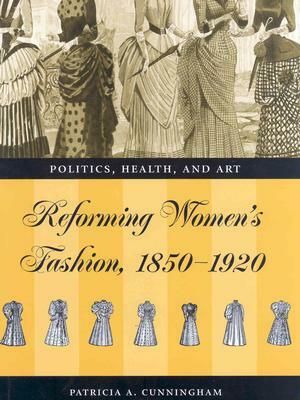 “Kenneth L. Holmes made the very wise editorial decision not to update, revise, or parenthetically correct the quirky and often fascinating prose of these nineteenth-century women. . . . The writing is rich with the sounds of common speech and jargon.”—John Mack Faragher, Western Historical Quarterly.